NFI completed the purchase of SCR Air Services Inc., a Seattle-based freight brokerage firm that specializes in shipping food and other products needing temperature control, the company announced Feb. 11. Terms were not disclosed. 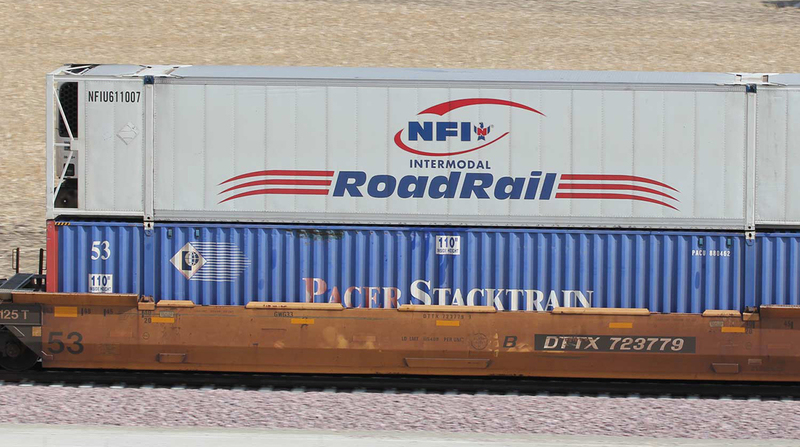 NFI developed its own refrigerated intermodal container, called RoadRail, to haul ice cream from California to Indiana and has taken steps to expand its intermodal drayage business in California, notably with the acquisition of California Cartage Co. in October 2017. Launched in 1988, SCR provides a range of brokerage services for truckload, less-than-truckload, intermodal, airfreight and flatbed freight. The company moves more than 300,000 shipments annually with 200 employees in nine offices in North America, according to NFI officials.